Brigid Brady made her Broadway debut as Christine Daae in THE PHANTOM OF THE OPERA and she was featured in the national tour of THE MUSIC OF ANDREW LLOYD WEBBER. In Toronto, she appeared as Magnolia in SHOWBOAT directed by Harold Prince. 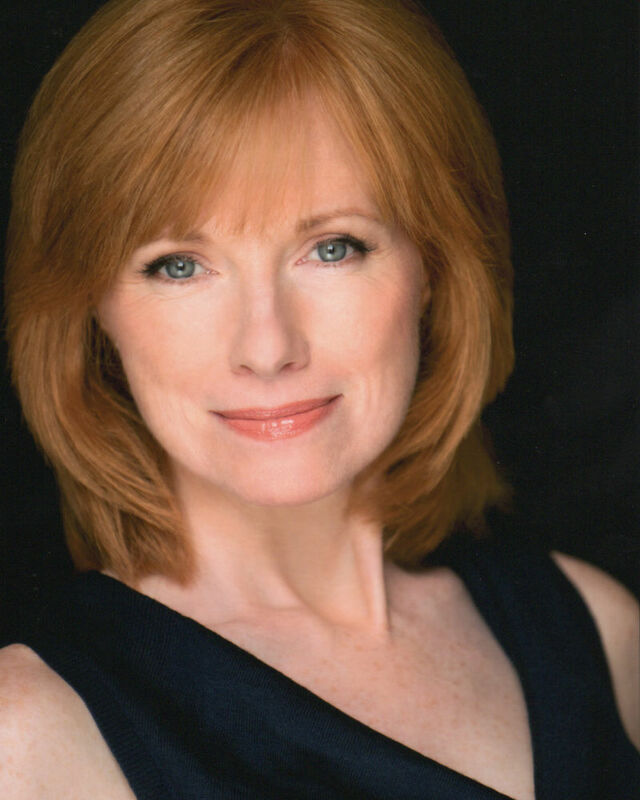 She has performed leading roles at regional theaters including The Arena Stage, The Guthrie Theater, St. Louis Rep, Cincinnati Playhouse, IRT, Pioneer and The Walnut Street Theater. Recordings include "Broadway the Concert" and Animaloopidy. As a soloist, she has sung with orchestras across the country and around the world, including symphonies in Jerusalem and Gothemburg, Sweden. Television appearances include, LAW AND ORDER, CONVICTION, THE SOPRANOS, HOW TO MAKE IT IN AMERICA, GOSSIP GIRL and ORANGE IS THE NEW BLACK as well as numerous television commercials. Brigid holds a BFA in Acting from New York University and a MA in Applied Theatre from CUNY. AMDA faculty member since 2015.